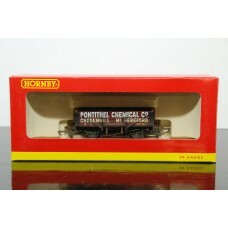 Loose Wagon Only - No box - Hornby R6424 ARC yellow tippler bogie wagon.Produced by Hornby, pre-owne..
A Hornby produced BR 9 plank mineral wagon, in grey and numbered E30942. 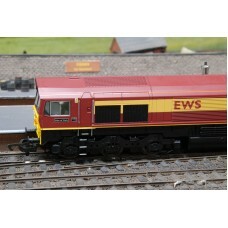 Produced by Hornby model ra..
Hornby BR 9 Plank Mineral Wagon with running number E30995, produced by Hornby under model code R610..
A Hornby BR 9 Plank Mineral Wagon numbered E30996, produced by Hornby with model code R6108A, this g..
A British Railways Western Region MK1 Parcels Coach, numbered W80705, produced by Hornby under model.. 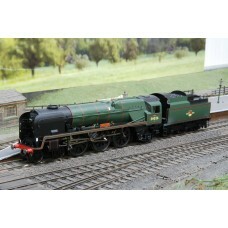 This super detail Hornby R2267 Merchant Navy Class, 35025 Brocklebank Line steam locomotive is a fin.. 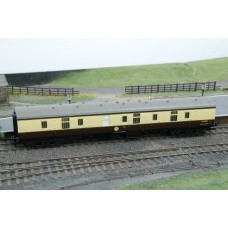 This 5 plank wagon in OO gauge from Hornby with model number R6072 is decorated with the Pontithel C..
A stunning Hornby R2608, West Country Class 4-6-2, YES TOR Steam Locomotive that is DCC Ready in OO .. 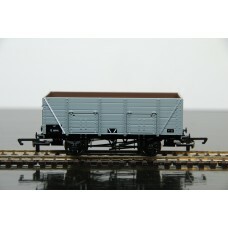 This three pack of 7-plant coke wagons, produced by Hornby under R6037 model code is a pack of 3 Tho.. 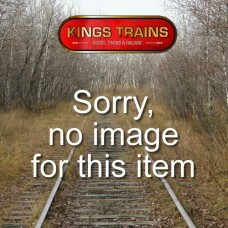 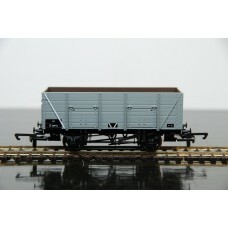 This pack of three 8-plank wagons produced by Hornby with R6088 OO gauge model code feature Ammanfor..